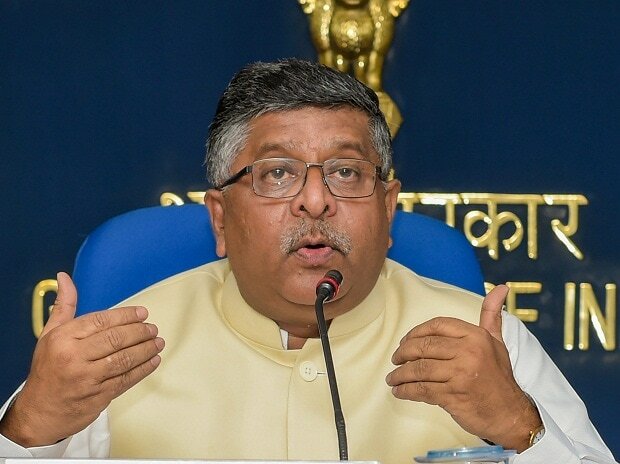 Law Minister Ravi Shankar Prasad Friday backed the use of electronic voting machines (EVM) and said there is a need to trust the Election Commission and respect the sanctity of the institution. "I do not wish to make a political comment. I wish to say it with all respect that the same machine has shown the victory of my party (BJP) and also the defeat of my party. The same machine has shown regional players getting success time and time again," Prasad said. Addressing an international conference here on Thursday, Arora had said, "We are open to any criticism, any feedback, from any stakeholders, including political parties, because they are the biggest stakeholders. But at the same time, we are not going to be intimidated or bullied or pressurised or coerced into giving up these (EVMs and paper trail machines) and starting the era of ballot boxes." Prasad's remarks on EVMs assume significance as the law ministry is responsible for answering questions in Parliament related to the EC. The law ministry is also the nodal ministry to handle amendments in election laws.